Reduce fine lines. Fade dark spots. Build collagen. The newest class of skincare products boast power ingredients that take care of business! While we don't typically think of makeup remover as skincare, this cooling gel formula contains organic cornflower that reduces puffinesss and is anti-inflammatory, $16, klorane.com. 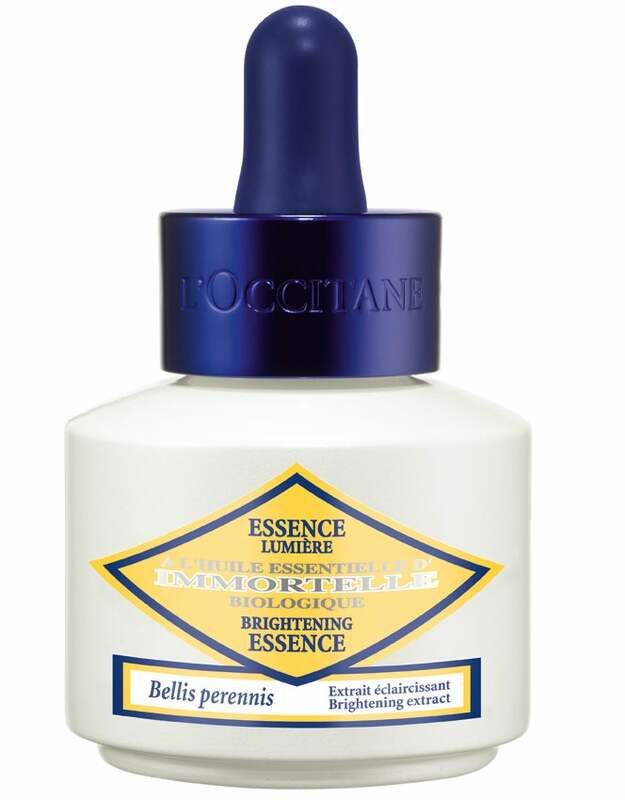 Bellis Perennis extract (daisy) plus a Vitamin C dervative brighten skin over time, $70, loccitane.com. 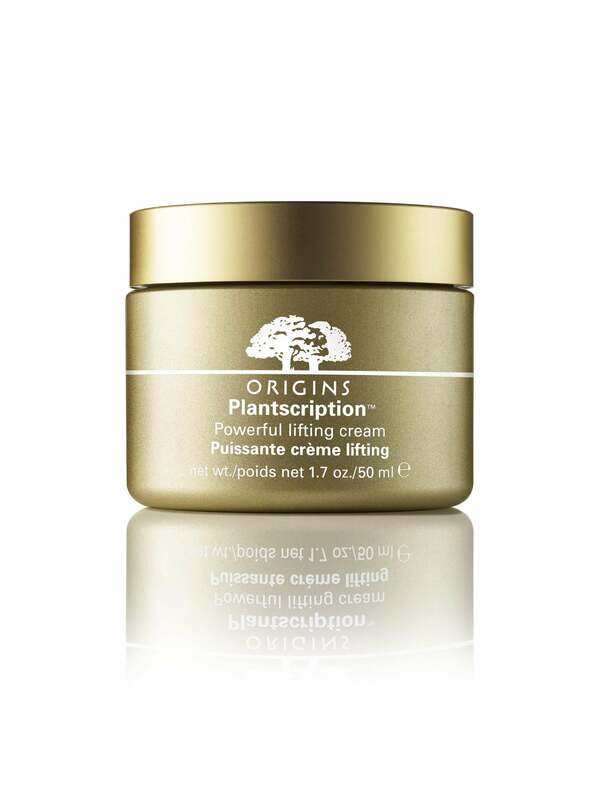 For this skin-plumping cream, Origins tapped the volume-boosting power of Indian Commiphora. Resin from the bark of this tree is said to help resture definition to the face, $59.50, origins.com. 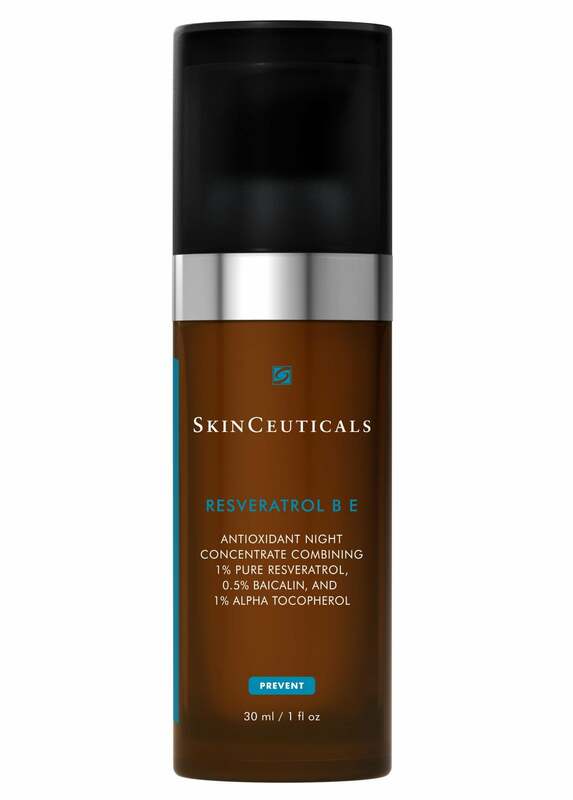 Mineral enriched water forms the base of this serum, while seaweed and chestnut extracts pack a powerful skin-evening punch, $35, target.com. AHA helps your skin shed dead cells and a proprietary blend of oat, algae, bamboo and pea extracts helps tighten skin, $55, sephora.com. 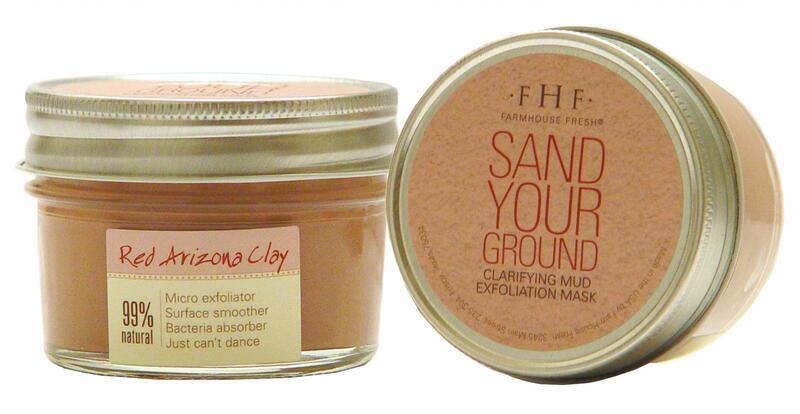 This Arizonian red Montmorillonite clay mask pulls bacteria and dirt away from your skin, leaving it fresh and dewy, $36, farmhousefreshgoods.com. Buriti fruit oil is a potent source of beta-carotene which improves skin's elasticity and even offers up some natural sun protection, $38, dollfacebeauty.com.